Selamat datang ke laman web kami, kami menyediakan TIDAK SAHAJA produk TETAPI JIKA sikap. YC4E160-45 Dongfeng Cummins Engine Co., Ltd. The vehicle is only used for transporting non detachable objects. 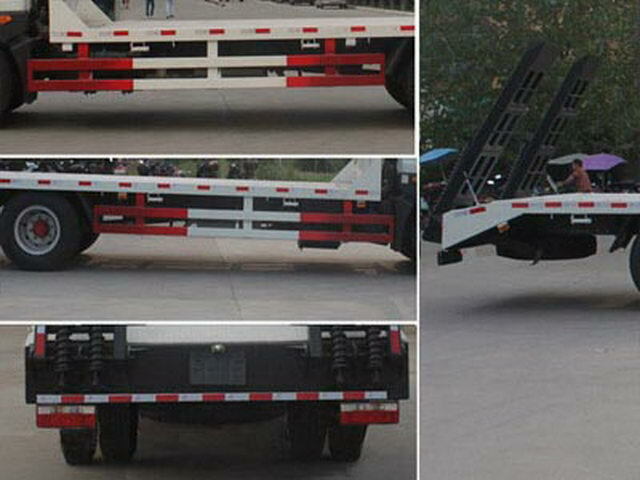 Protective material:Q235Acarbon steel,Connection mode:The left and right sides and flat beam connected by welding, Back slope and post protection interference,Post protective immunity. 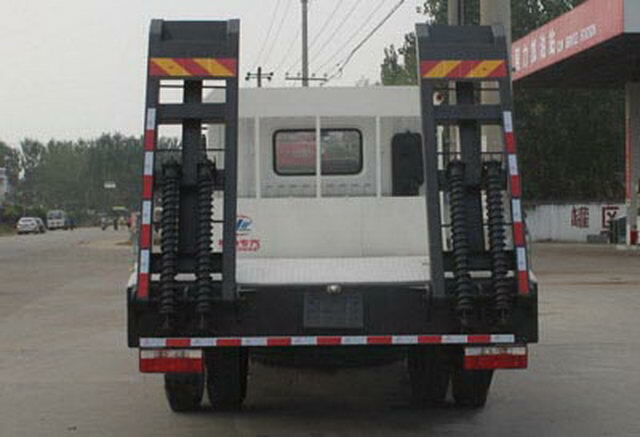 Rear off height(mm):540,The vehicle mounted travelling data recorder with satellite positioning function. 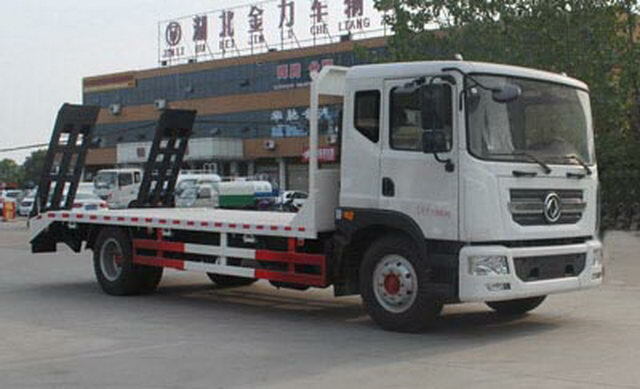 The car selection engine model: ISD160 43, YC4E160-45The corresponding fuel consumption values are(L/100km):26.3,26.5.ABSSystem manufacturer/Model :Jiaozuo Borui grams control technology Co. Ltd./J ABS.